One investment piece that I am trying to incorporate in my closet is winter coats. Right now I am really loving the stylish look from a masculine coat. 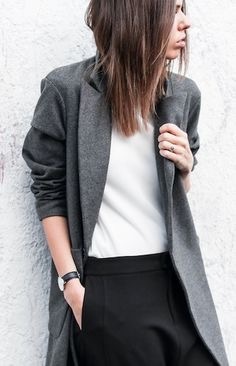 I love the oversized look and the warmth this style gives me. This checkered print coat from Asos doesn't make me look baggy and its great to take from day to night. 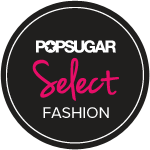 I love to style it with feminine details to play with the contrasting styles. I added a studded bag to play with more print and have fun with the look. I kept everything else basic and added shiny patent boots for edge! 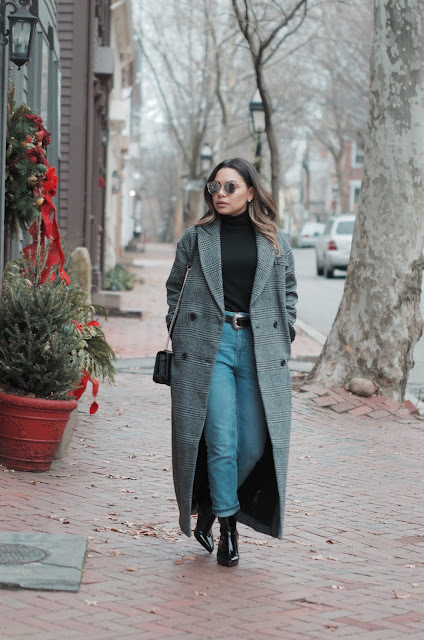 I will be definitely wearing this coat more this winter and continue to style it different ways for you guys!